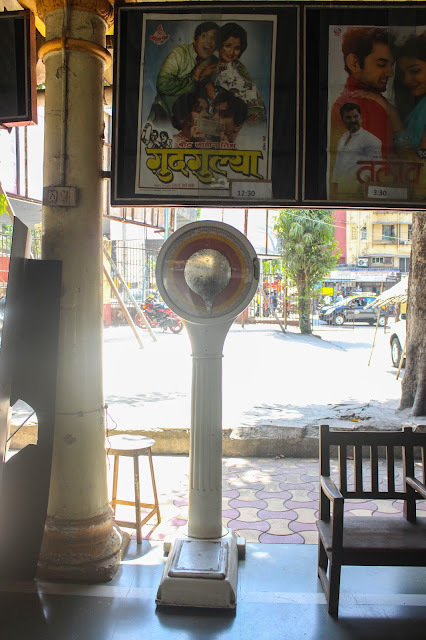 Right at the heart of Mumbai, at Lalbaug lies the Bharatmata Cinema Hall. 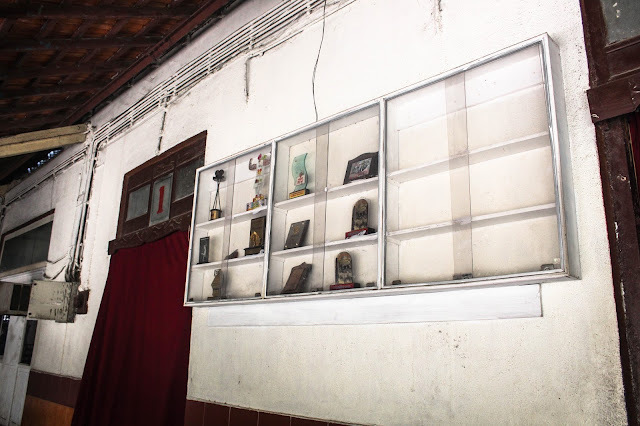 For students studying the School of Media and Cultural Studies, TISS, Mumbai, this iconic cinema hall holds a special place as it was the subject of one of their most creative and successful student documentaries. The area Lalbaug, for a century, was the hub of the Mumbai’s textile industry. 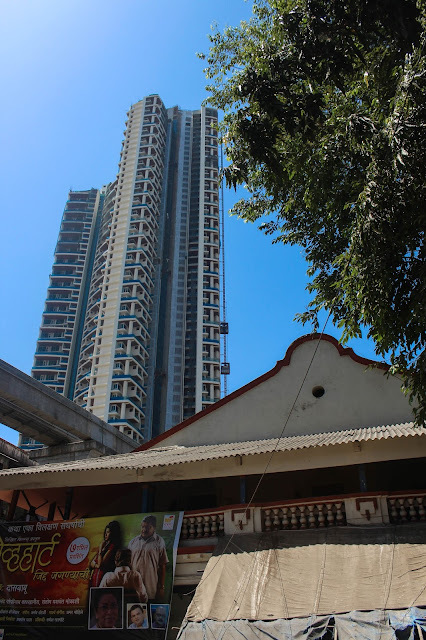 The area is dominated by Maharashtrians, who first worked in the Girangaon, the Marathi term for the mill district of south-central Mumbai. Today, the shape of Girangoan or Lalbaug is a bit different, in fact very different. The mills are gone, roads have widened. 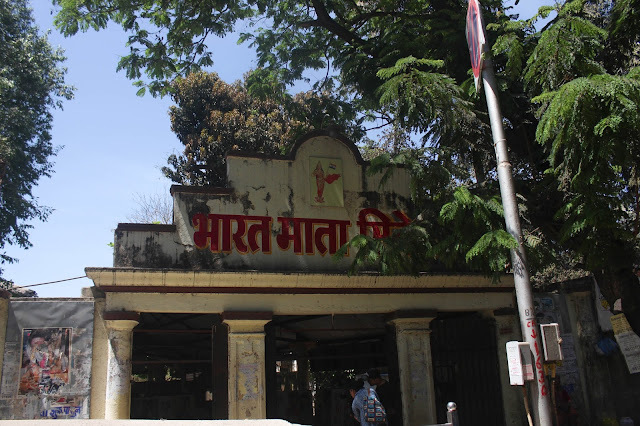 But one building at still stands tall, or rather still stands is the Bharatmata Cinema Hall. The moment you enter the premise, it feels that you have stepped into a different era all together. 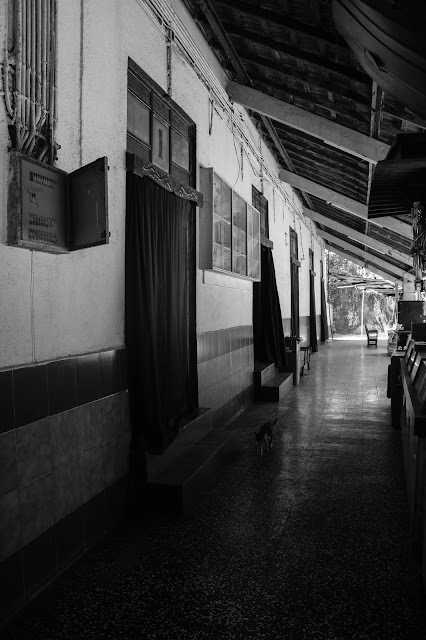 The hall still holds the vibes of a bygone era, and era when Lalbaug was still flocked with the hassles and flocking of the mill workers. The hall started in the year 1936 and their target audience were the mill workers. 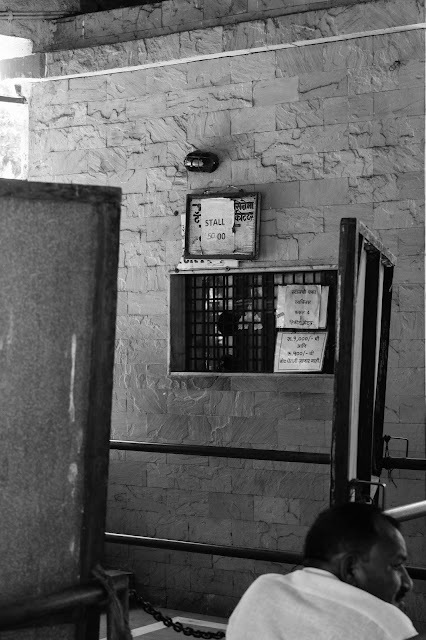 Since it's inception, it has maintained a tradition of showing on Marathi Films and it still continues to do so. 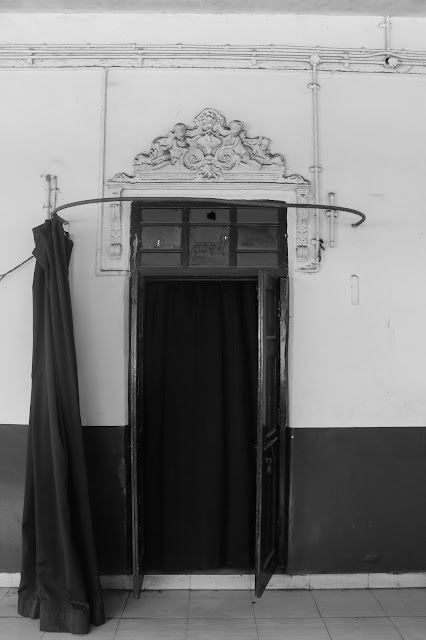 Kapil Bhapotkar, who currently owns the place in an interview to the Firstpost said, “When my grandfather took charge of this place in 1941 he took two important decisions. 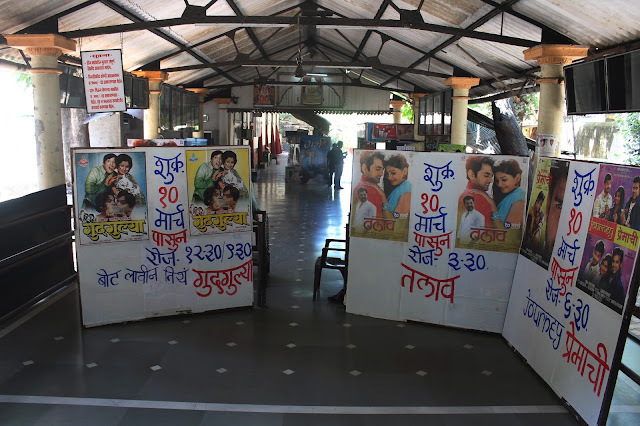 One was to screen only Marathi movies and other was to keep the rates the lowest in the market. (They still sell tickets are just Rs 25, even though tickets in the multiplexes are being sold at Rs 250)” The tradition is still intact. 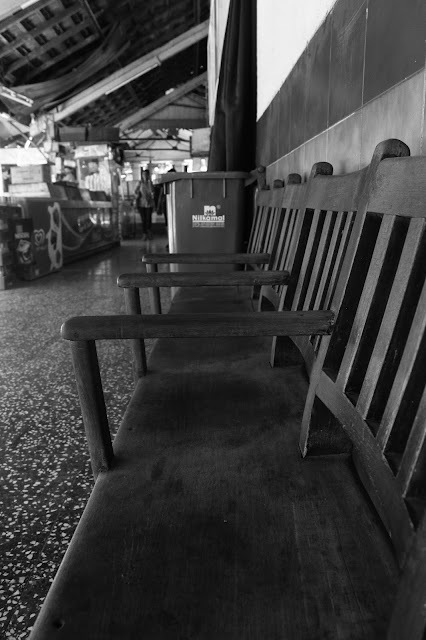 As written earlier, when you enter the cinema, its like a time machine as you are teleported back to the 1940s. These corridors behold so many tales. Back in the days, they served in as the hotspot for many mill workers. But, the cinema hall today isn't as popular as it used to be. Only a hand full of people visit it. The city must preserve this heritage. And if you are in Mumbai, you should surely have a visit to this hall in your bucket list. 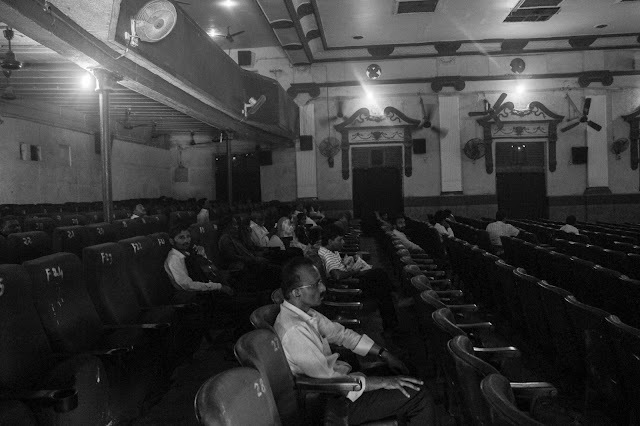 If you are intrigued by the photos and the history behind this Theater, watch this very special documentary on Bharatmata Cinemas. 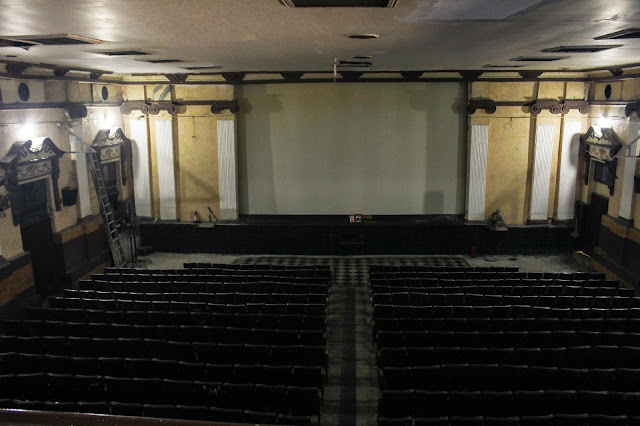 You will relive and visualize the experience of Bharatmata Cinemas.